It's our 3rd day of our 13th #anniversary #celebration #sale ! 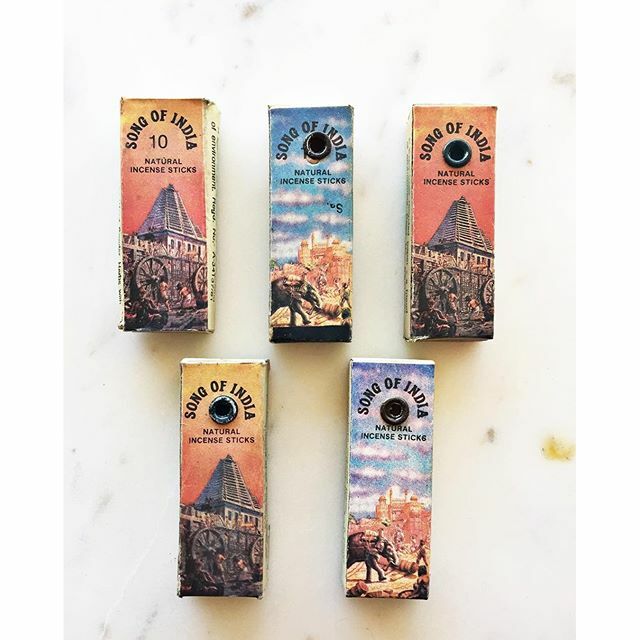 Enjoy a free box of incense with your purchase today (October 19, 2016)!! Offer good while supplies last.